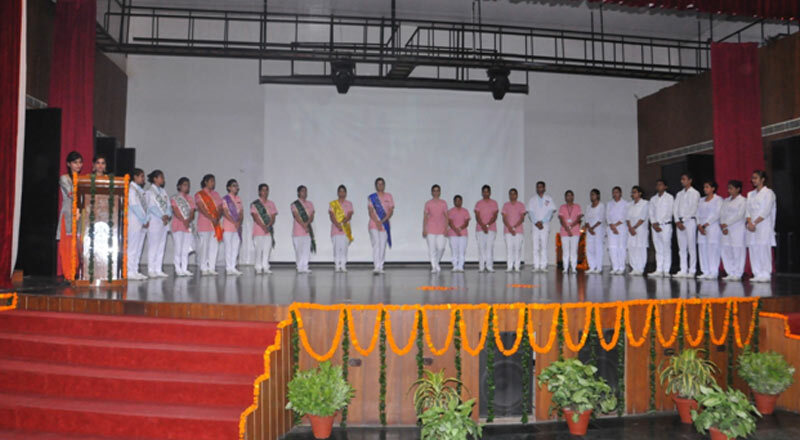 On September 29, 2018 the Farewell for the Batch 2015 was arranged by our CARING HAND CLUB and initiated by our Nursing Faculties. Our Respected Trust Chairman, Shri Dev Murti Ji inaugurated the Farewell program. The program was attended by Dignitaries Trust Secretary Shri Aditya administrator Mr. Subhash Mehra, Principal Mrs.Deepa Rani Prusty, Vice Principal Mrs. Ambika Chritopher Matron Mrs. Joyce and Nursing Faculty. 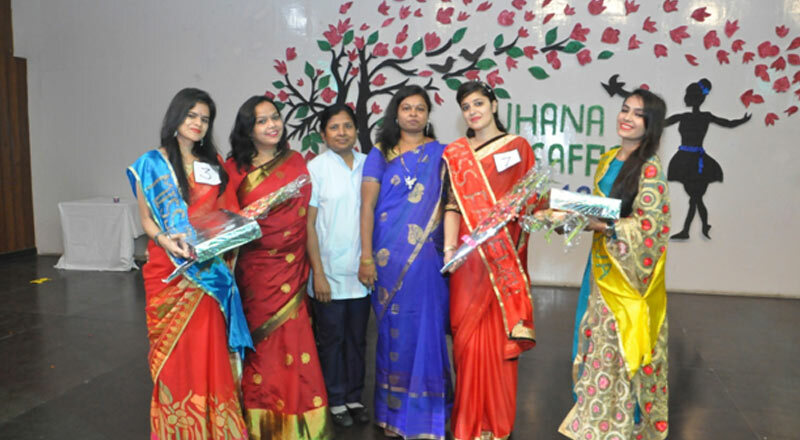 In this event, Ms Harleen Kaur was selected for the title of “Ms Farewell” . A valedictory function was organised by con in which old office bearers of SRMS con relegated their responsibilities to upcoming members of caring hands club.